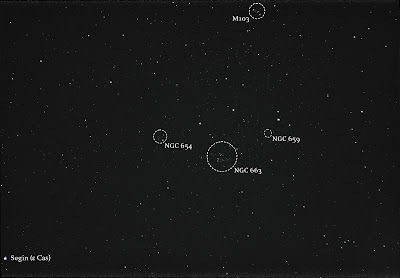 A Messier Marathon is an attempt to observe as many Messier objects as possible in a single night. 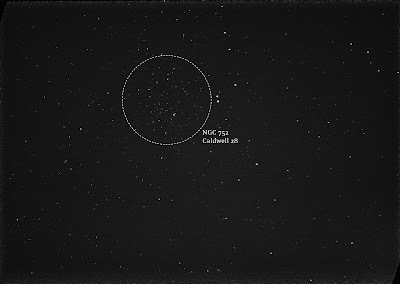 I usually call my imaging binges Mini Marathons because I catch more than 4 deep sky objects on my memory card in one night (before the battery dies or the memory card is filled). 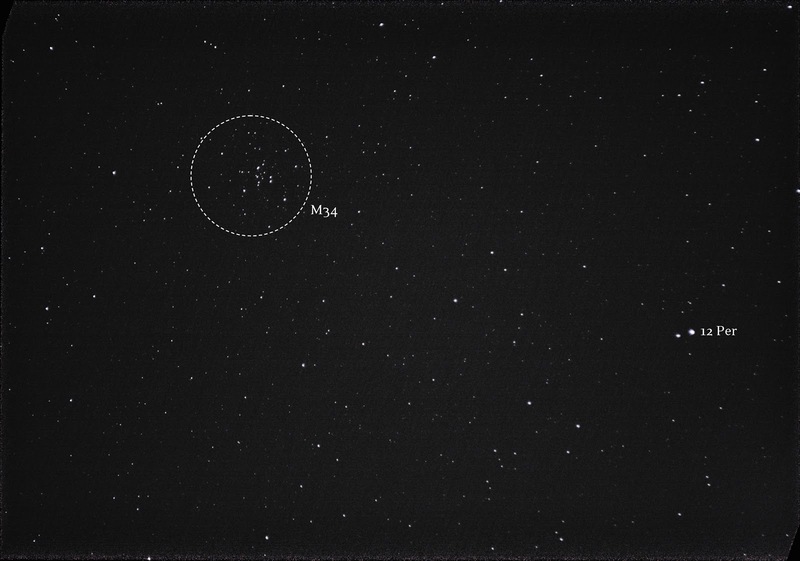 With the addition of M34, my Messier tally is up to 36! 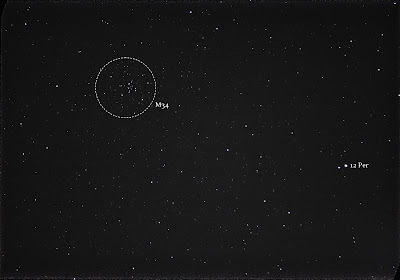 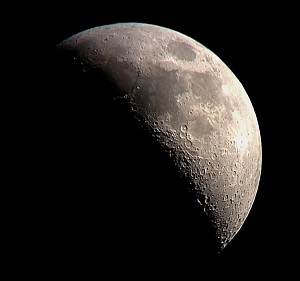 I got to check a bunch of these off my November observing list a few nights ago! 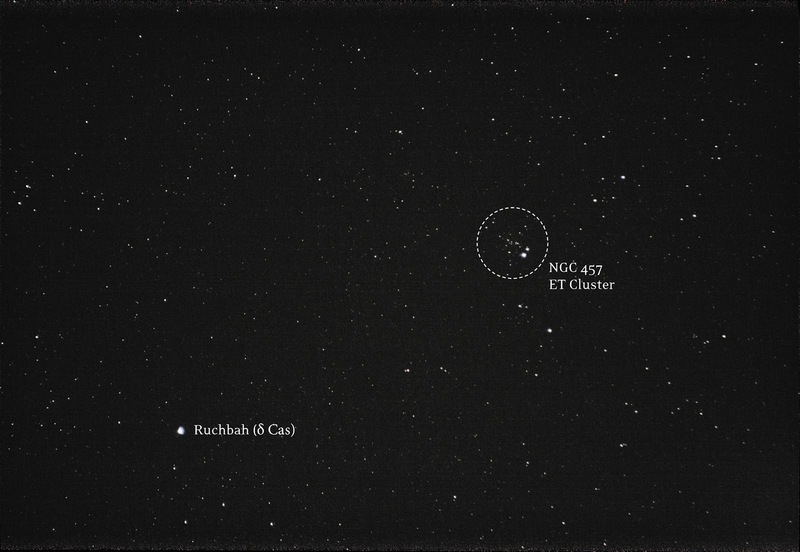 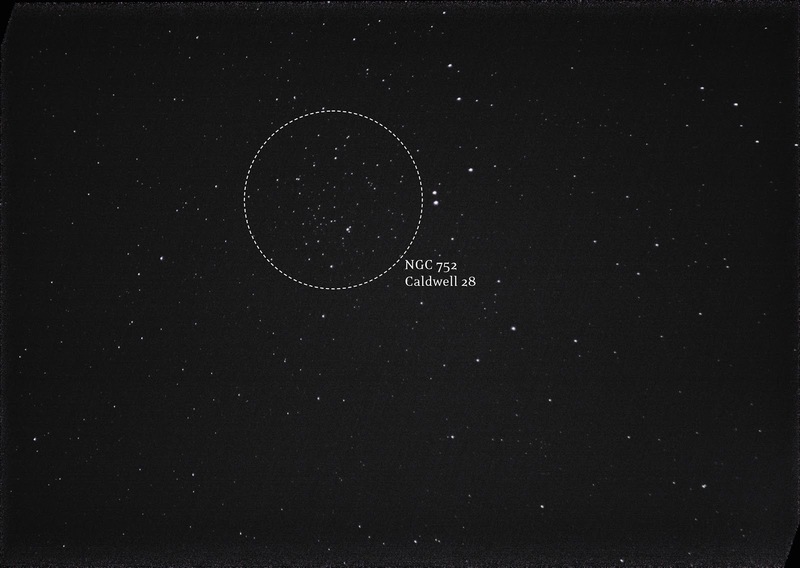 While I've photographed NGC 457 and 663 before, it easy to spot them and give it another quick go around (this time knowing what I was looking for). 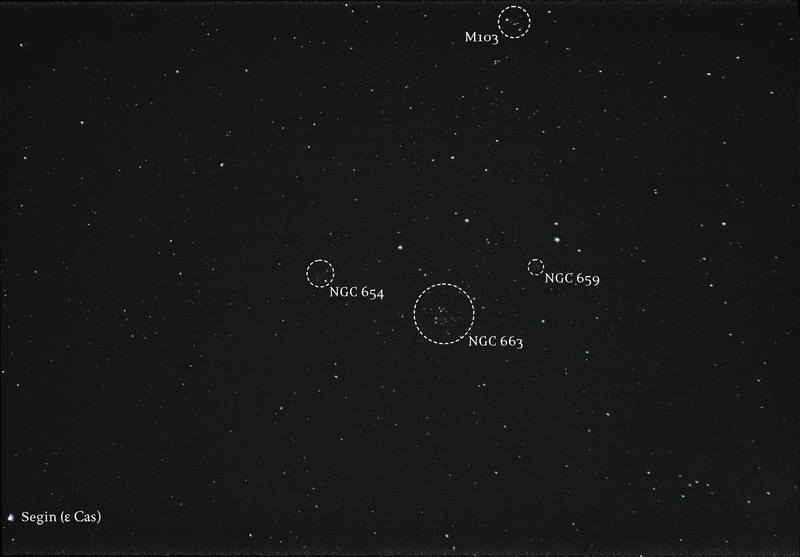 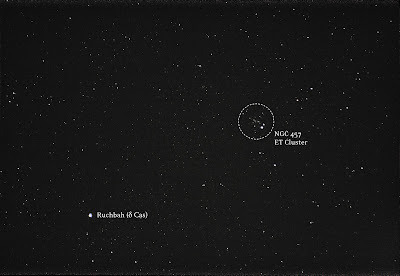 I also got to check out the Dragonfly Cluster (aka the Owl Cluster aka the ET Cluster) at 300mm while before I was only at 160mm.